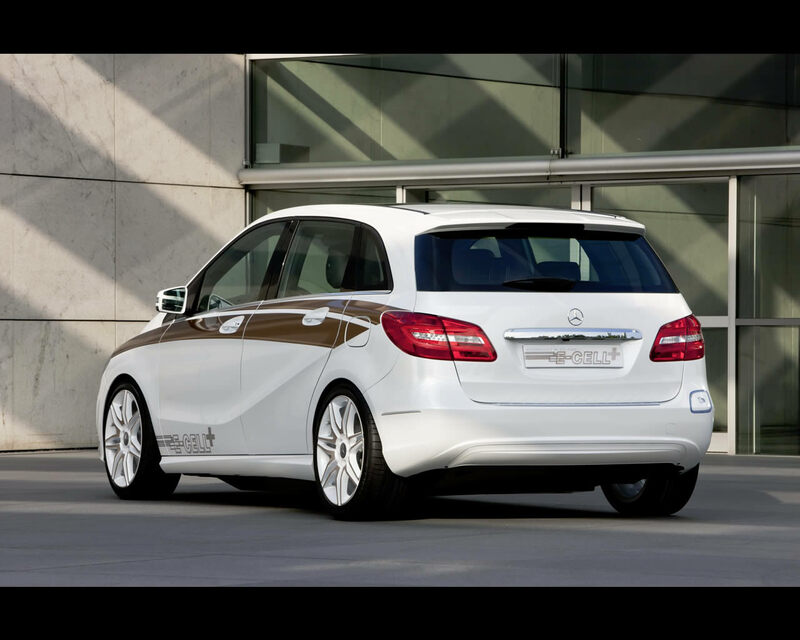 Mercedes-Benz will be presenting its first electric vehicle with Range Extender at the 2011 Frankfurt International Motor Show in the guise of the Concept B-Class E-CELL PLUS. 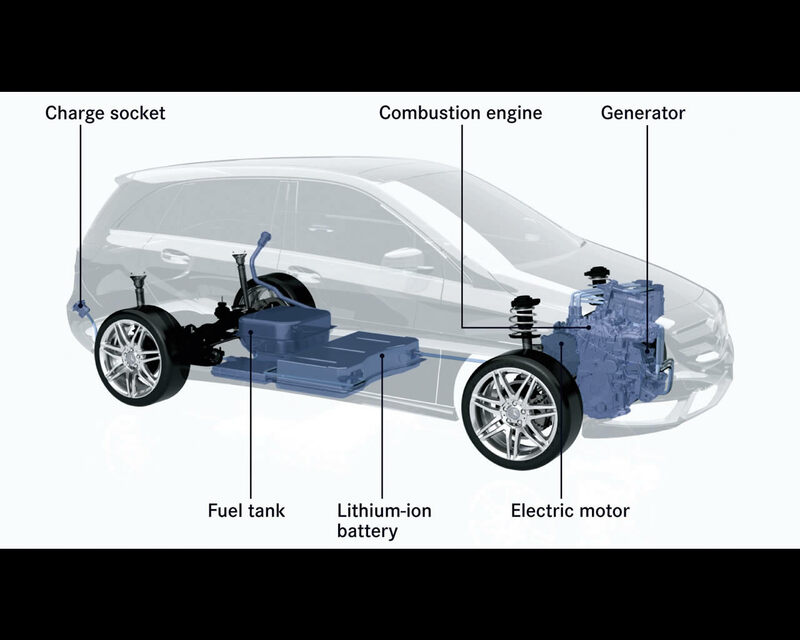 The combination of electric drive and petrol engine ensures excellent suitability for both everyday use and long journeys. 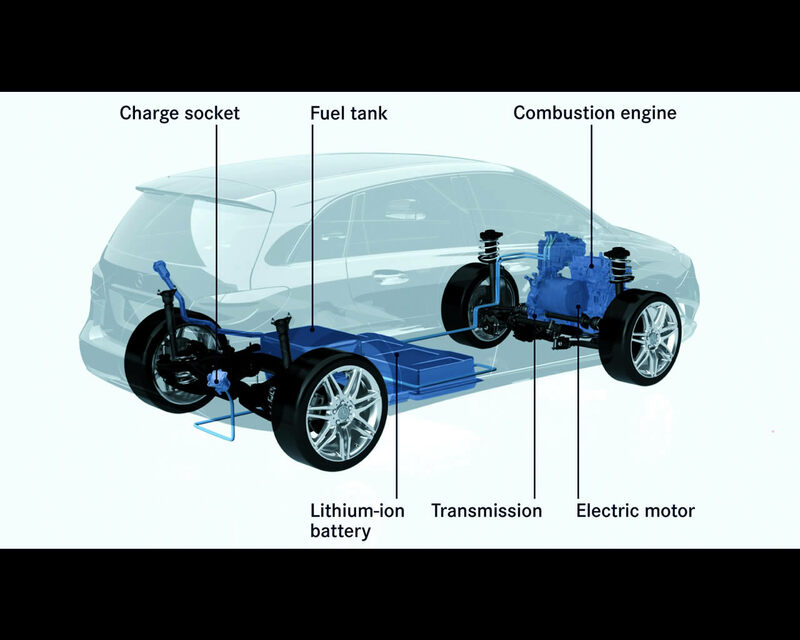 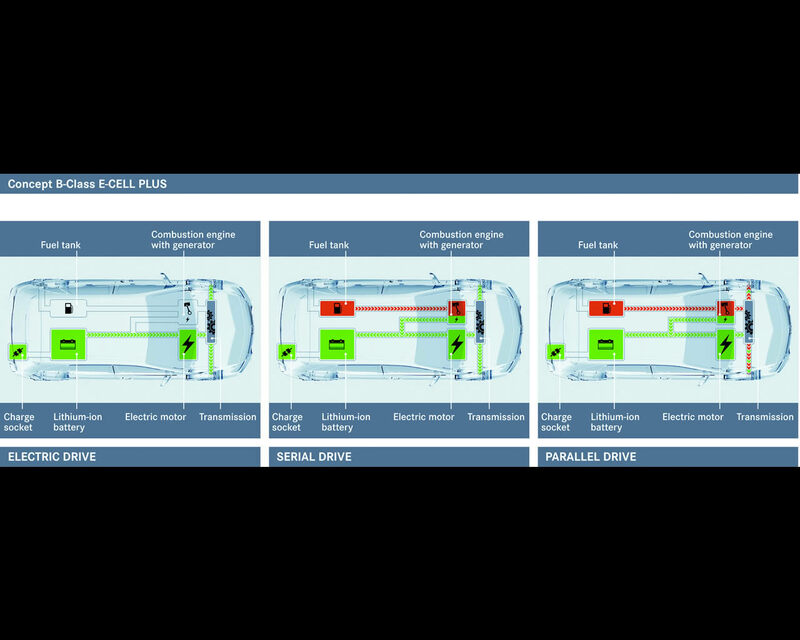 The energy accumulator takes the form of a lithium-ion battery from Deutsche Accumotive (a joint venture of Daimler and Evonik), which enables local emission-free driving up to a range of 100 kilometres. 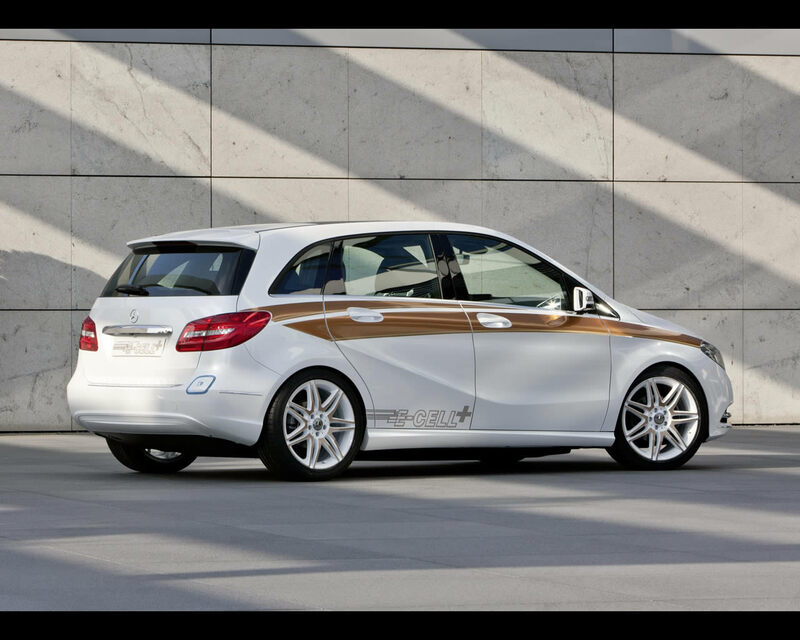 Thanks to the additional three-cylinder petrol engine, the Concept B-Class E-CELL PLUS has a total range of up to 600 km. 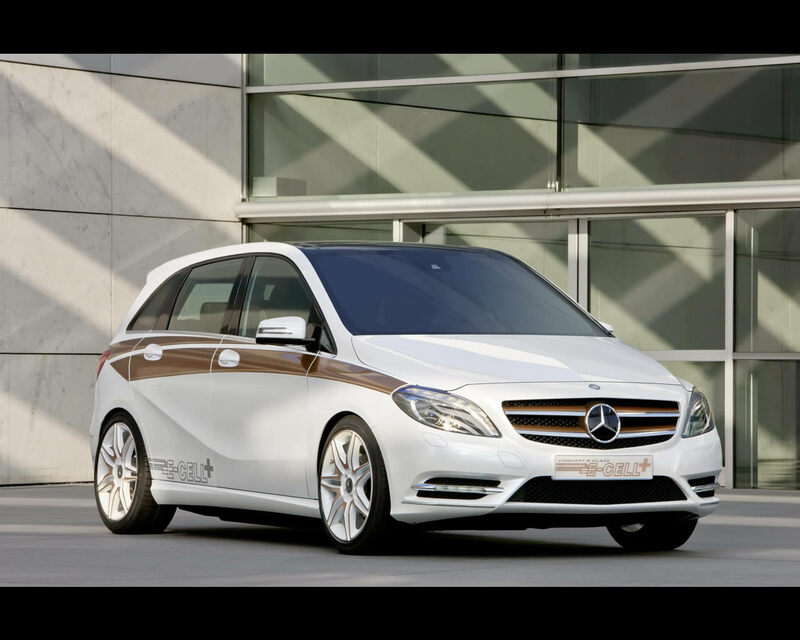 The concept vehicle presented at the 2011 Frankfurt International Motor Show provides a foretaste of the series which is to go into production in 2014. 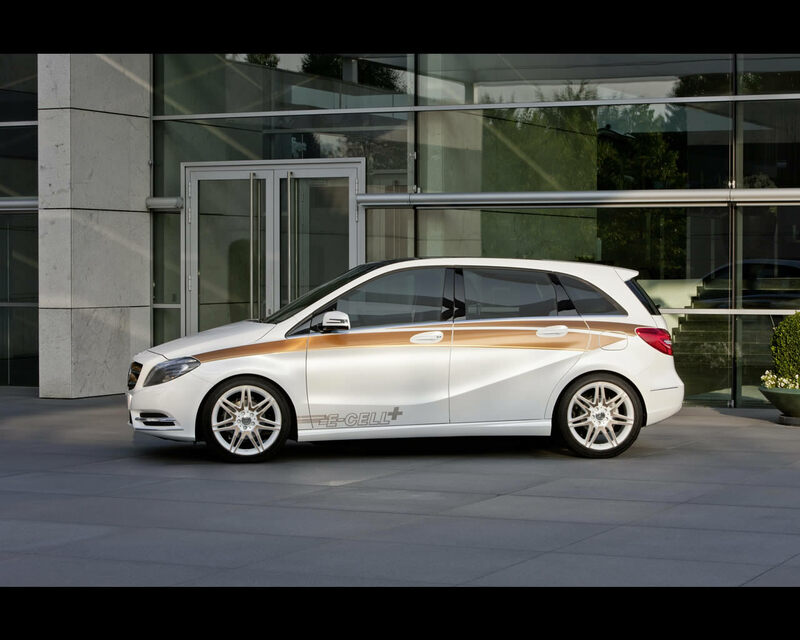 The Concept B-Class E-CELL PLUS adds an all-purpose battery-powered vehicle with Range Extender to Mercedes-Benz's range of electric vehicles.